Samsung recently advised the users to “take the time to download all the purchased content and use any remaining vouchers for Samsung Music before July 1, 2014 after that date they will no longer be available.” This message was given to the users because Samsung was closing down the Music Hub Android service. The company promised the users that it is going to bring something “even better and more complete music experience” than the Music Hub. 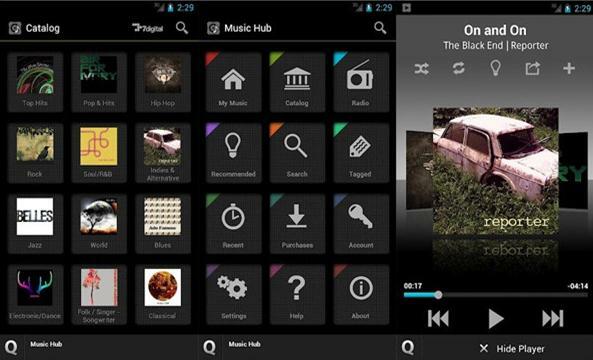 The Music Hub Android was launched in the year 2012. However, gradually it expanded and included much more than music – videos, ebooks, games, and apps. In other words, it became similar to GooglePlay. It seems that Samsung came to terms with Google and dumped its own software. The Music Hub costs £9.99 per month. 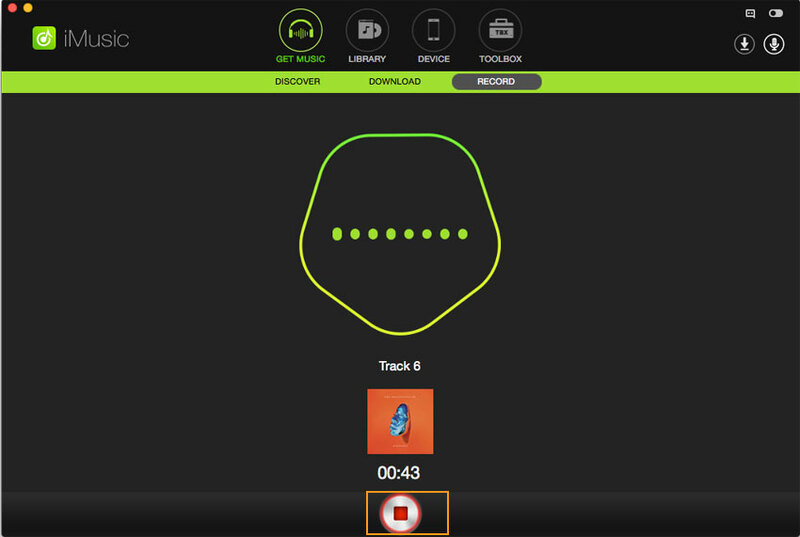 With it, a user could stream music via any browser. The Music Hub was highly compatible with Samsung Galaxy S III. Samsung later made Music Hub available on other devices too. 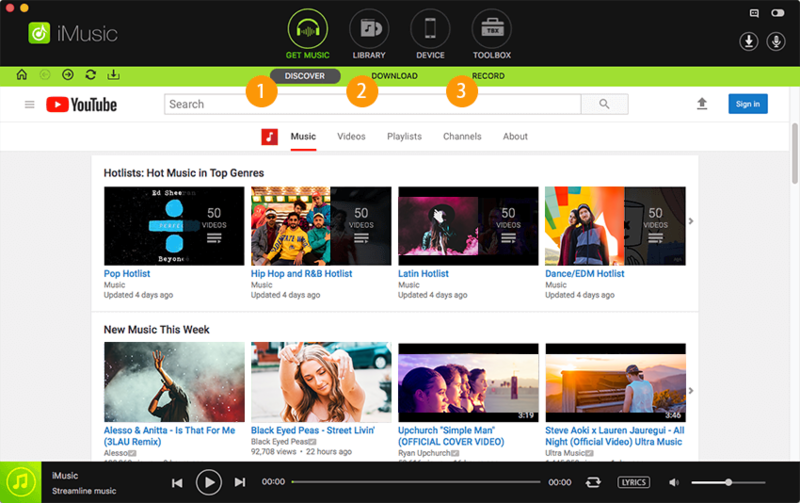 The Music Hub offered radio stations, let the users explore music, and also supported music. The Music Hub is closed. So, you must be looking for ways to download and listen to your favorite music. With an application like iMusic, you will be able to download your favorite music videos and songs for free. Unlike the Music Hub by Samsung, iMusic is easy and convenient. 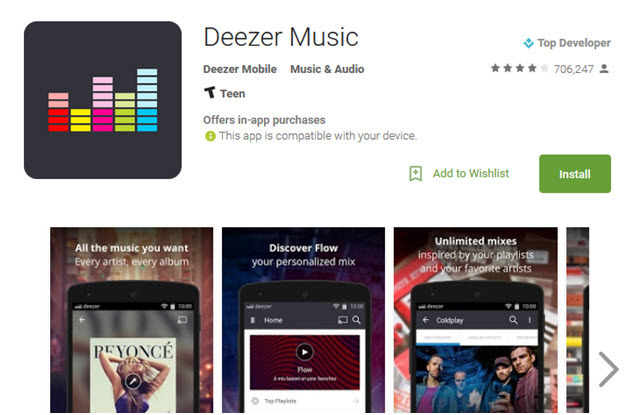 You do not have to try too hard to be able to download music for Android. With it, you can download all the videos you want without having any quality losses. Thus, with this application, you will be able to download unlimited free music from websites like Pandora, YouTube, Spotify, and iTunes Radio. Ith this application, you can do more with just one click. You can also easily burn recorded music to a storage device like the CD. 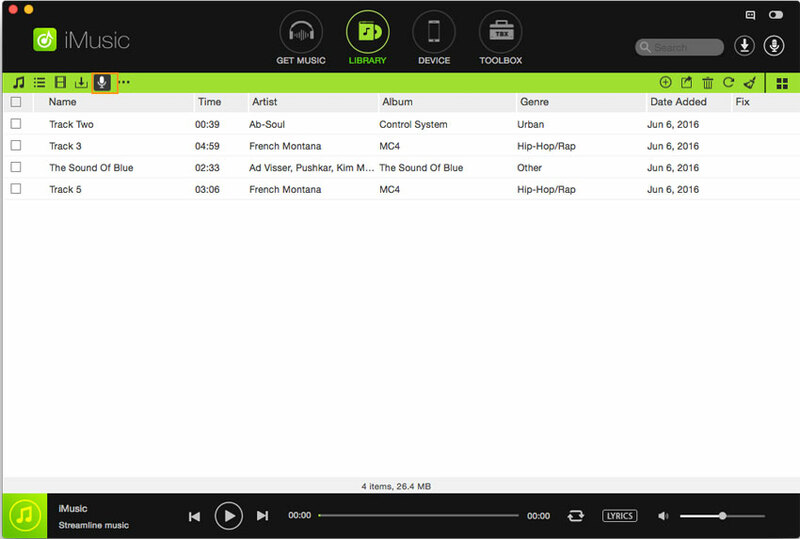 Supports more than 500 radio stations and there are lots of music sites are supported by the application. Help to filter out advertisements between two tracks. Directly transfer recorded music to iTunes library or burn music to CD. 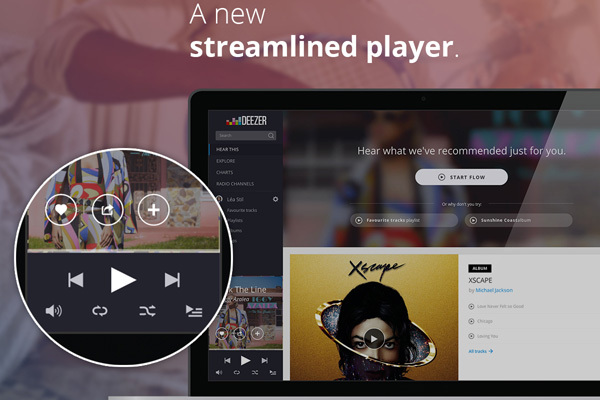 Automatically split tracks and filter ad to record music in high quality MP3 or M4A. Continuously record music that’s playing in a music player in your device. It can also help to split tracks and create separate files for music automatically. To be able to get your favorite songs on your Android device, you first need to download and install this music downloader. 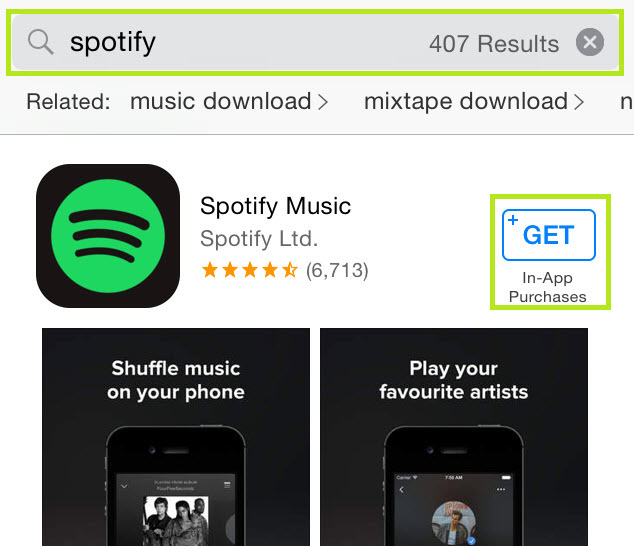 Here is a step-by-step guide to help you download music to your Mac or PC. Step 1: Download the application and follow the installation instructions to install it. Launch the program. 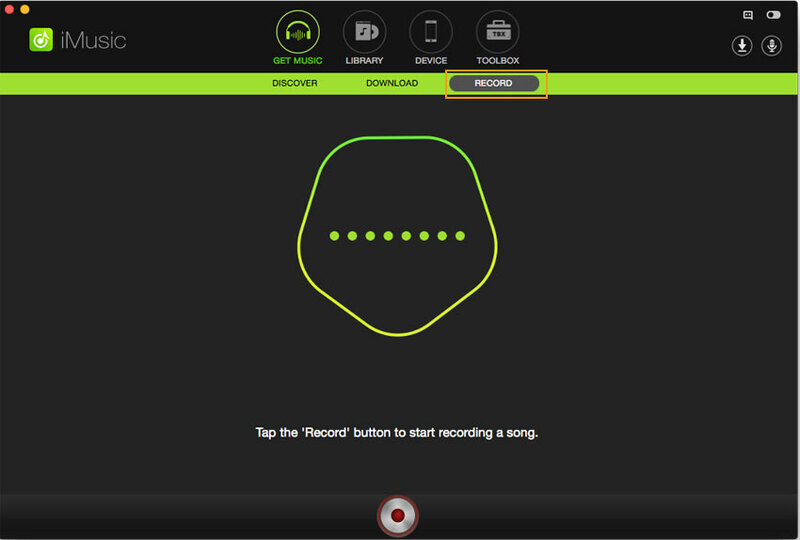 Click the RECORD tap and press the red button to get ready to record music. Step 2: Then go to the audio or video you want to record. Play the audio or video. The application will begin to record only upon detection of the sound. Meanwhile you don't have to look after it. Press the red button again to stop recording if you want it to stop. Step 3: To listen the recorded music, you can simple click LIBRARY tap to check them. And you can transfer them to your Android devices connecting to your computer by USB cable or computer. You can transfer them to your iTunes Library too! This program enables a virtual sound card on your computer, so it can record any sound from your computer with 100% original quality. When you play the music, it will automatically track and record the songs. During this time, you can surf the Internet or do some other things on the computer. 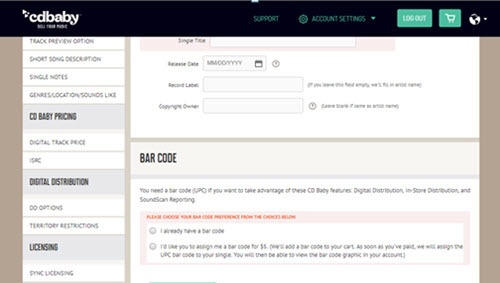 And it can filter out the advertisements in between songs and can also split the tracks automatically. It can also help you to burn the songs to DVD or CD. You can now transfer the songs to the Android mobile that you are using. How-to > Streaming Music Services & Sites Tips > Music Hub Android Not working? Fixed Here!